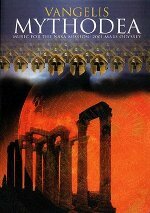 Why oh why has it taken so many years for a Vangelis concert to be available commercially? I know they are rare events, but he has been giving them throughout his entire career! I really held my breath waiting for this one, because I was afraid that it would be cancelled at the last minute, especially when it was not ready for release at the time the CD was. But here it is, in all of its glory. I would love to be able to compare it to the 1993 concert, but really, what's the point. The digital filming gives this an immediate edge. The clarity of the DVD is amazing, as well as the sound quality, with a 5.1 Dolby Digital mix! 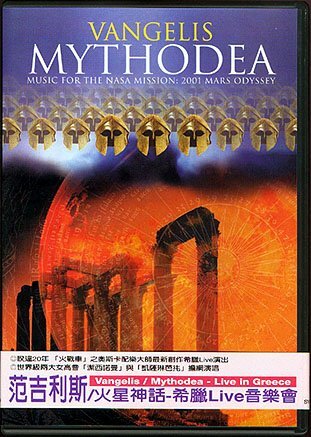 On the DVD, there is an additional bonus of the documetary "Making of Mythodea", which gives an extremely rare look into the scenes behind the production. 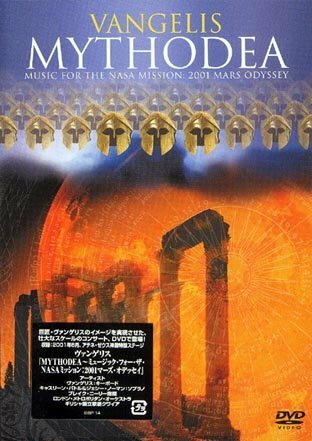 There is also a music video clip for "Mythodea (Special Edit)" included on both the DVD and videocassette. 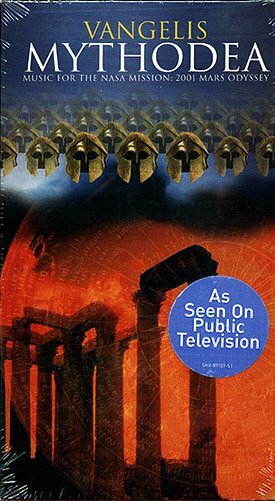 It's incredible, I'm watching the videocassette as I type this and the differences between DVD and videotape are clearly understood by watching Mythodea on each format. Having said that, it is sad to think that many other films with Vangelis scores may never see life on DVD, and this may be the only concert we ever see by Vangelis on DVD. But thankfully, we have this one. THANK YOU!!!! !